Because we believe marriage is sacred, permanent, and indissoluble, we want to help prepare engaged couples for a lifelong commitment together, not just their wedding day. Marriage preparation at St. Genevieve's parish must begin at least seven months before the wedding date. 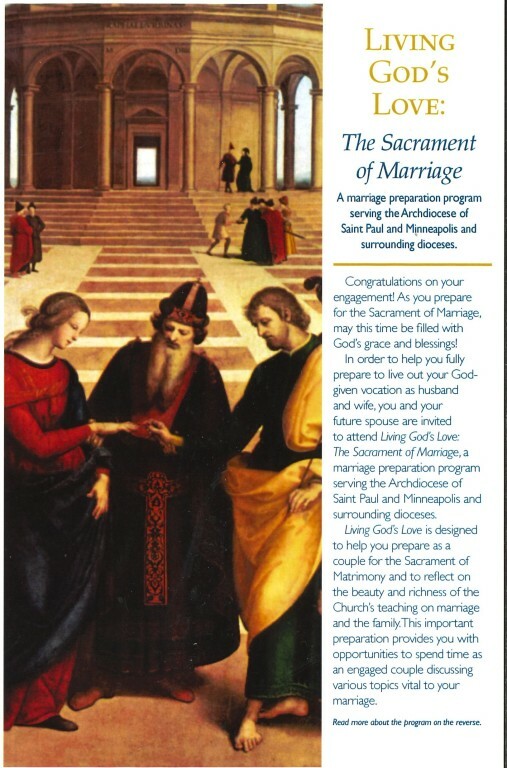 The steps for the Sacrament of Marriage at St. Genevieve's are as follows. • Register as an adult parishioner in our parish - this is required one (1) month before a wedding date can be set. • Make an appointment to meet with the Pastor to discuss the wedding and set the date of the wedding at least six months before the proposed wedding date. • Meet with a marriage sponsor couple. • Meet with the Wedding Music Coordinator. 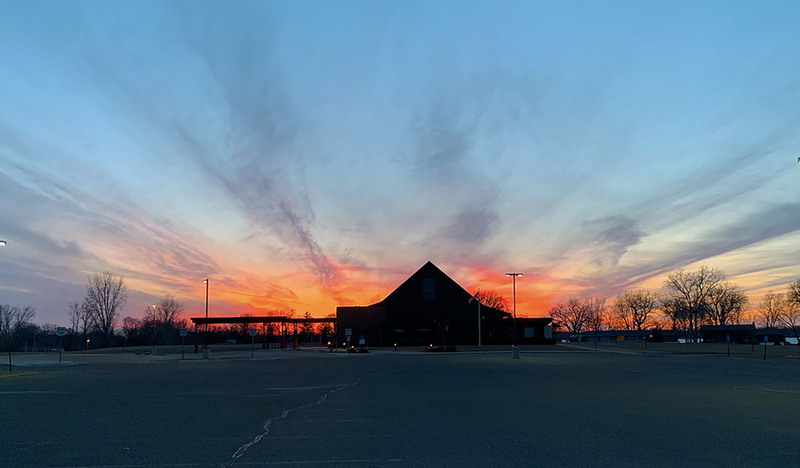 • One final meeting with the Pastor to finalize your plans.